The European Aviation Safety Agency (EASA) publishes an updated Airworthiness Directive, extending the inspection for Airbus A380 wing cracks to the entire fleet of 68 operational aircraft. EASA had already issued EASA AD 2012-0013 on January 20, 2012, ordering inspection of certain Airbus A380 aircraft for the possible presence of cracks in the wing rib feet. 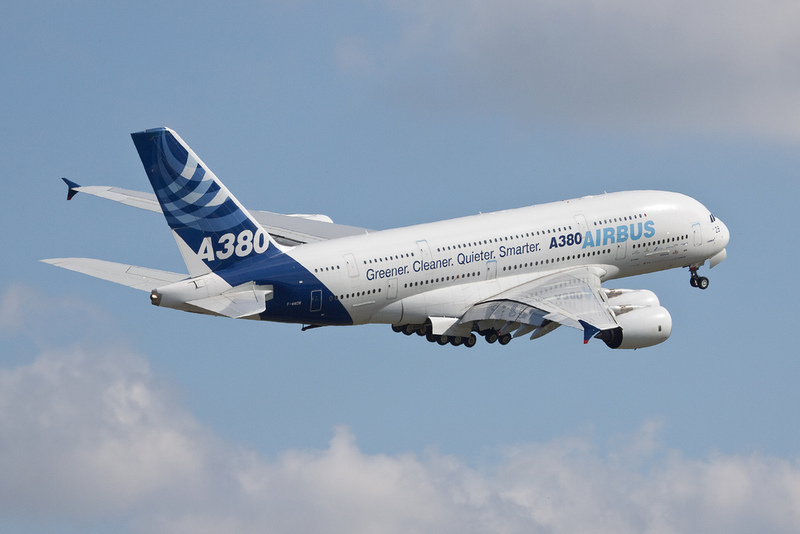 The outcome of these inspections prompted EASA to extend the checks to include all A380’s. Affected airlines are Emirates which now has 20 A380s in service, Singapore Airlines (15), Qantas (12), Lufthansa (8), Air France (6), Korean Air (5), and China Southern (2). This new AD, EASA AD 2012-0026, supersedes the previous AD.